to make your website compliant. website will help you comply with this requirement. If you are ignoring GDPR because you think we are leaving the EU this will not help. 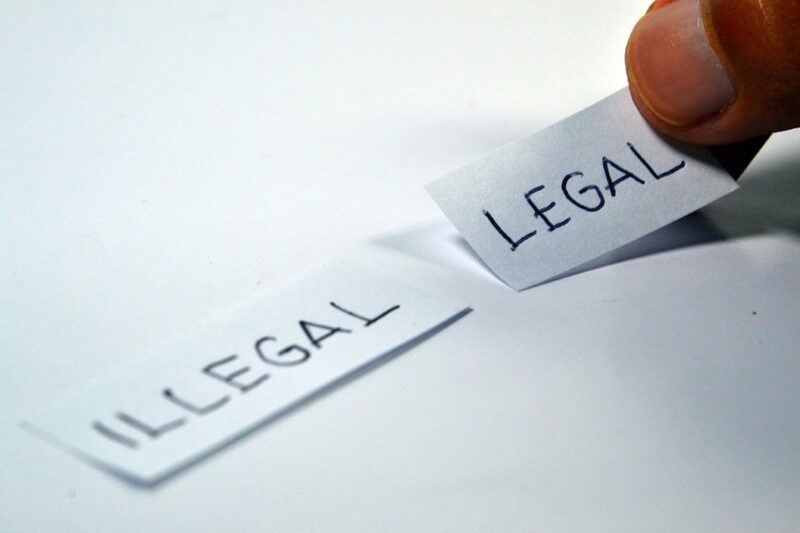 The ICO is the official body dealing with the regulations in the UK. You can take away the worry and headache required by compliance. Now is the time to begin updating your website to comply with the changes. I am not a lawyer and I am not providing anything here that should be considered as legal advice. You should ensure you are satisfied with your own businesses compliance with GDRP. I do however advise focusing on getting your website up to date and legally compliant. That can then be ticked off as completed. GDPR Website Compliance should be on your ‘to do’ list. As I mentioned above, I not a lawyer but I have however carried out much research dedicated to understanding the new law. I have also taken a course on the new GDRP provisions especially as they relate to websites and marketing. I have also been connected with a reputable legal expert in GDPR, assessing various questions arising out of the GDPR regulations. 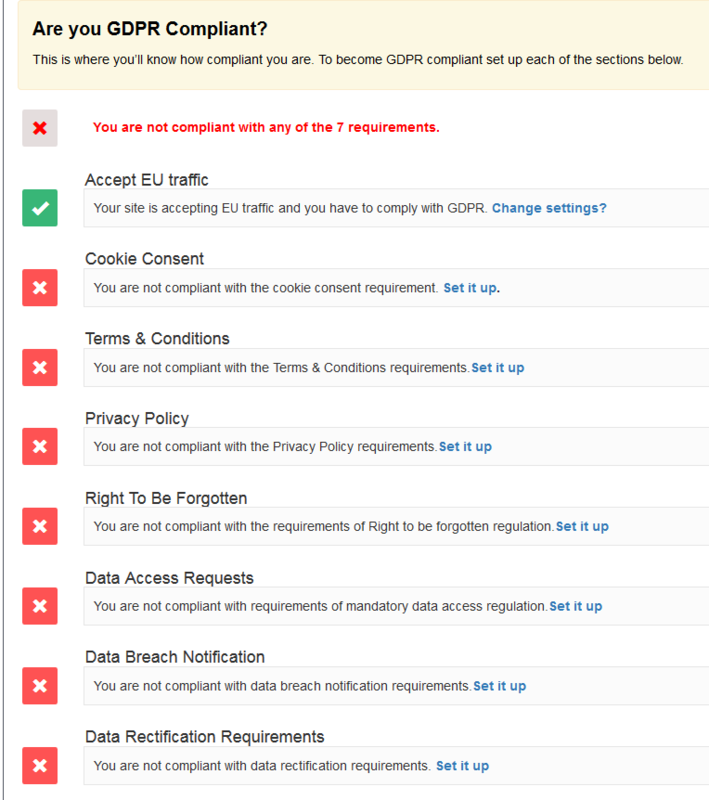 As I understand it, the things I showed above are several areas required by websites to show compliance with the new regulations. The law is complex and has many grey areas. 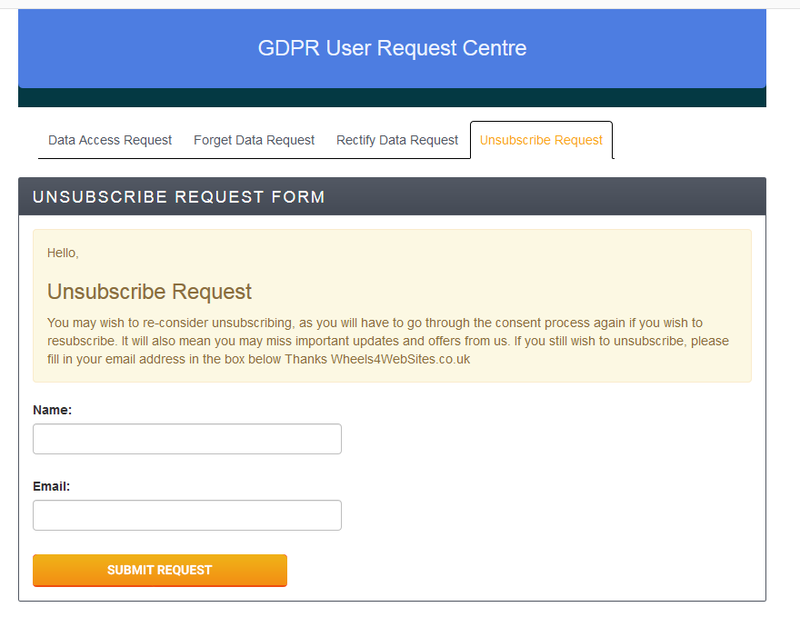 This does not mean you should ignore GDPR. 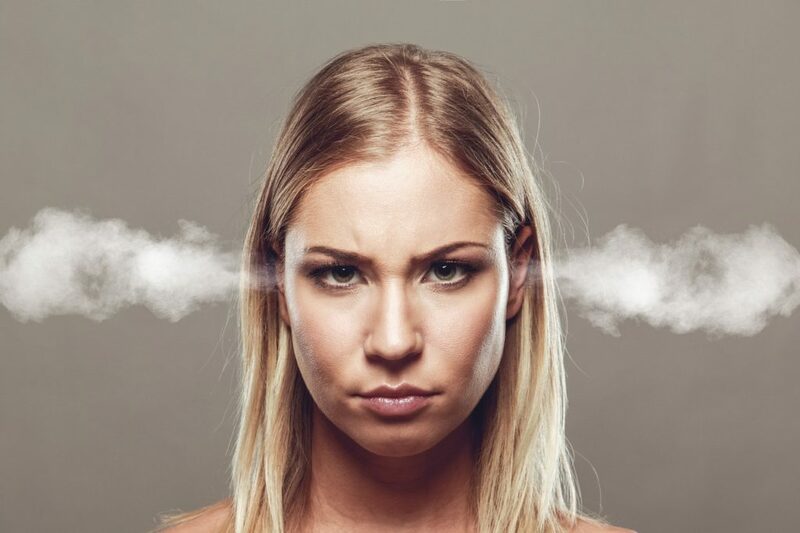 In the event of an referral or investigation (which is most likely to come from someone who knows your website or maybe even a competitor trying to get you into trouble), if you have ignored the law completely and made no attempt to comply with it – this will be viewed unfavourably and the legislation provides for substantial fines. The fines are applied in tiers. The annual global turnover is looked at and a 2% fine of can be applied to things like not keeping records in order. For more serious breaches the fines increase, up to 20 million euros or 4% of a company’s global revenue, whichever is higher. Please note that the regulations themselves provide that changes and amendments will be part of the ongoing process of compliance and the ICO will be offering updated advice as the situation matures. Ignoring GDPR can mean ending up out of pocket with fines. 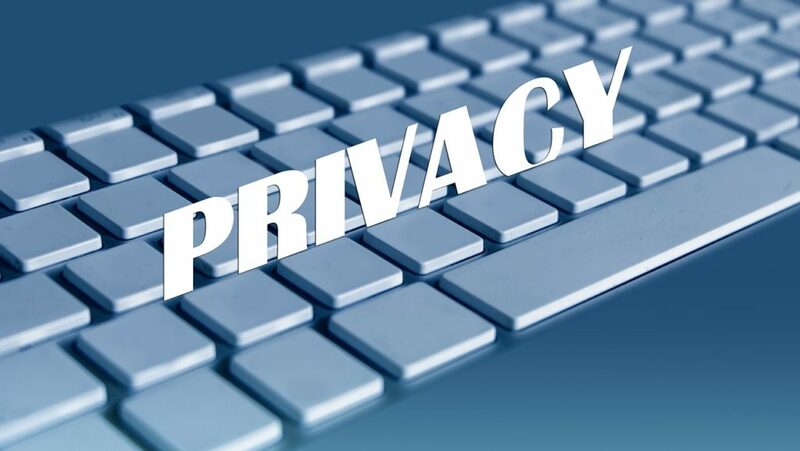 It can also mean that advertisers may withhold campaigns if you are not in compliance. It can also affect your product launches, affiliate campaigns and business operations in general. 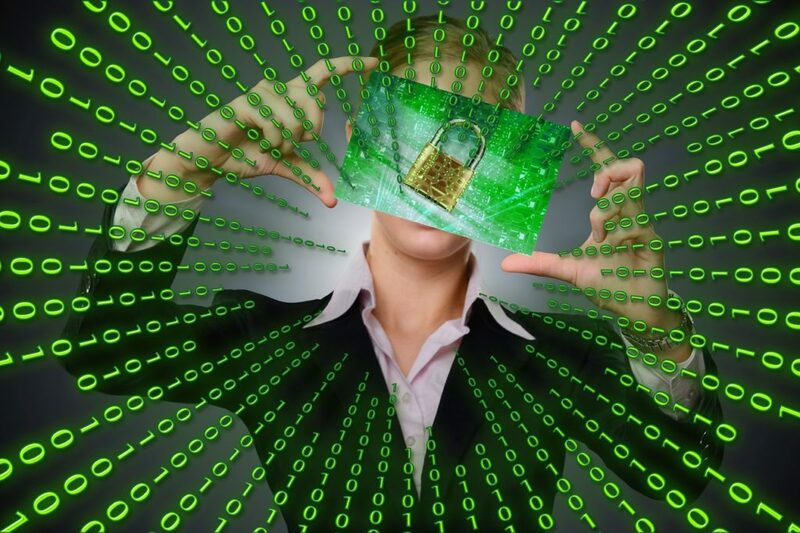 Potential partners and business owners may well want to avoid businesses that fail to comply with GDPR in order to avoid putting themselves at risk. As you have seen above, there is a way to see at a glance where your website is compliant across major compliance points. Do you think this will make your life easier, as you implement GDPR for your business? 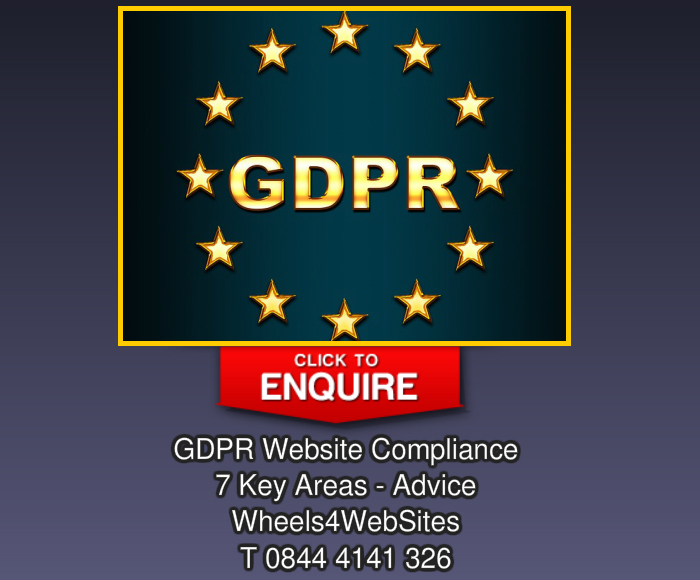 You can do that now by clicking the GDPR image to make your enquiry. 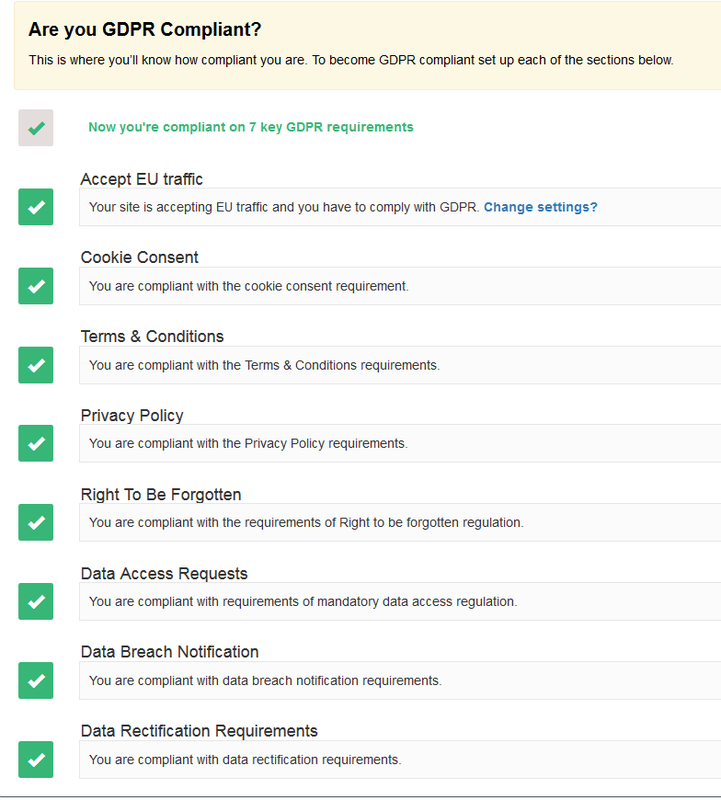 Ease of management for GDPR on your website is a necessity. We will set everything up for you. Make your enquiry now.